Unless you have been experiencing a complete communications blackout, you can’t have missed the on-going media headlines around unsafe electrical products. From ‘exploding’ mobile phones to the fire risk of certain tumble dryers. What isn’t mainstream news, is that research indicates well over a quarter of a million serious injuries are caused by electricity each year. Along with almost half of all fires in UK homes, with the vast majority arising from electrical products. 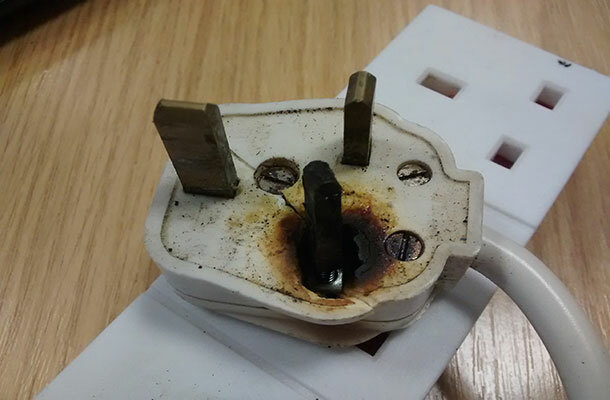 Faulty electrical appliances are estimated to cause £41.6 million of property damage in the UK every year. The personal cost is often immeasurable. 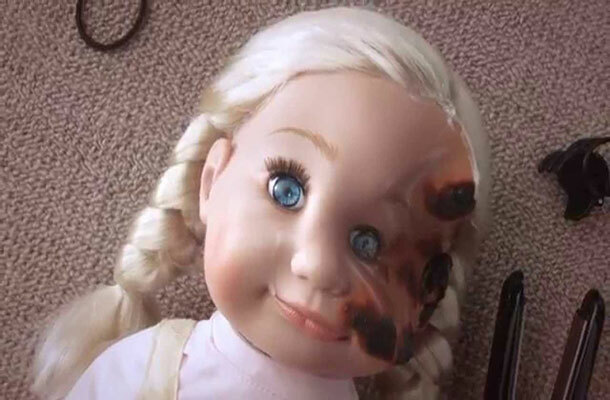 Faulty electrical appliances can cause damage to our homes. Electrical Safety First is a charity which works to improve product safety through a range of initiatives. From consumer and industry campaigns to a highly successful annual product safety conference. Now in its sixth year, it attracts senior representatives from industry, government and consumer protection bodies. Chief Executive, Phil Buckle, at last year’s product safety conference. This year’s conference – which has Baroness Neville-Rolfe, Minister of State for Energy and Intellectual Property, as its keynote speaker – is called Connecting Together for a Safer, Smarter, World. The event brings together the sphere of product safety with another subject that has been hitting the headlines - the connected home. This year’s conference focus is how a smart home can be a safer home. We will be reviewing how smart technology can improve product safety by monitoring systems and alerting consumers to product faults. We will discuss the impact of such technology on the development of product standards. We will also be building on last year’s discussions around counterfeit electrical products. The final session will examine the challenges of brand protection and the need for accurate intelligence to address the dangerous and rising tide of counterfeits entering the UK. While the terms ‘counterfeit’ and ‘sub-standard’ are not synonymous, many fake items omit key components or use ‘shortcuts’. So, both the safety and functionality of the product can be affected. In recent years there has been a huge increase in counterfeit and sub-standard electrical goods entering the country. The number of fake mobile phones seized has risen by more than 50%. Other top electrical fakes are health and beauty equipment and mobile phone chargers. Image used in Beauty Burns campaign. Our research found that an estimated 2.5million people in the UK have purchased a counterfeit electrical product in the last year. These were purchased either knowingly or by accident. This is double the number of people that reported purchasing an electrical counterfeit the previous year. The charity is also lobbying government to include an amendment in the Digital Economy Bill. It will address longstanding concerns and legislative gaps relating to the sale of fake electrical goods online. This is a distinct concern, as 64% of all counterfeit products are bought online. Sales through social media are currently growing at 15% each year. And electrical products are a particular issue. A fake designer bag might not last as long or look as good as the real thing but it won’t kill you. A fake electrical product could. 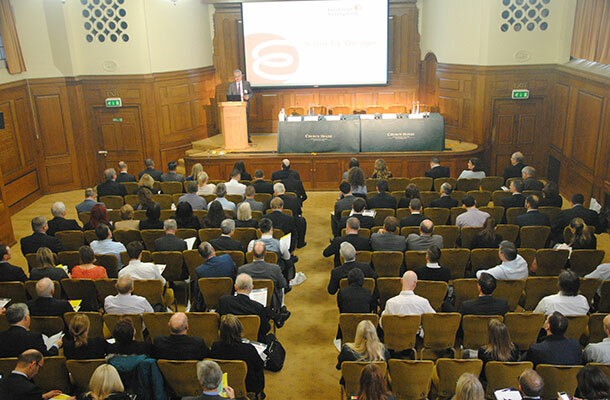 Electrical Safety First’s 6th annual Product Safety Conference will be held at Church House, Deans Yard, Westminster, on Thursday 27 October 2016.